Moluccan Cockatoo Personality, Food & Care – Pet Birds by Lafeber Co.
Moluccans would like nothing more than to be sewn to your body 24 hours a day. They crave attention and love, and can become obsessive because of this trait. Cockatoos are dusty, meaning they “shed” a fine particulate. The Moluccan cockatoo is a favorite among bird fanciers due to its striking appearance and wonderful temperament. Moluccans are also called salmon-crested cockatoos because of the salmon-pink feathers that comprise most of their head crest, which they will display when they are excited, angry, afraid, or thrilled with something. The Moluccan is a large bird, one of the largest white cockatoo species, but can range in size, reportedly because the region in which they are found in the wild is large enough to support sub species. The Moluccan cockatoo is a rosy-pink color, with the depth of the pinkness varying per individual. The feet and beak are black, but are generally covered with powder down, which make them look gray — don’t worry, this is absolutely healthy. Moluccan cockatoos are native to the south Moluccas and eastern Indonesia. The live in lowland forests and their wild diet includes seed, fruit, nuts as well as insects. House your Moluccan in the largest cage you can afford because they are large birds and need a lot of space. The cage also needs to be sturdy enough to prevent a Moluccan cockatoo from destroying it. These are very social animals, and get along well with each other, so if you are not home often, you may want to consider getting two. This should not affect their pet quality. However, nesting Moluccan cockatoos are notorious for killing their mates — they are known for bird-on-bird aggression in a breeding situation. Moluccans would like nothing more than to be sewn to your body 24 hours a day. They crave attention and love, and can become pests because of this trait. They are not very good at “playing alone” and will constantly vie for your attention. If you have the attention to give, great — you will have a happy bird. 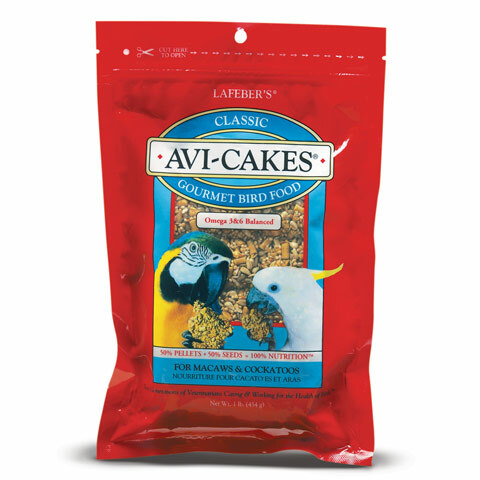 They are the perfect bird for a shut-in, or someone who is home much of the day. All they want is to be held and cuddled all the time. Like most cockatoos, Moluccans are incredibly sensitive and can become neurotic and upset when they are neglected. They are prone to self-mutilation due to this sensitivity, and they hate confinement — the owner of a Moluccan had better provide for a lot of out-of-cage time daily. A large playgym, or even a habitat-type enclosure would suit a Moluccan well. Moluccans are quite destructive, so be prepared to replace the play gym and perches often — and never let a Moluccan near your furniture. Moluccans are not known biters, but they have very powerful beaks, and care should be taken around small children. Remember, even though your bird is sweet as honey (and Moluccans are), if it has a mouth, it can bite. In terms of noise, the Moluccan cockatoo can out-volume and out-yell any other bird. They seem to scream for no reason, whether they are happy or afraid, and even in the middle of the night! Because of their loud voice, they seem to be given away or become neglected more than any other species of bird — it takes a very special household (and special neighbors) to be able to live peacefully with a Moluccan. They are not known to be great talkers, but they will mimic a few words—actually, they will be more likely to yell them. But talking is not why people love Moluccan cockatoos — this bird is most prized for its affectionate nature. Moluccan Cockatoos are typically available in avian-specialty stores and through bird breeders. 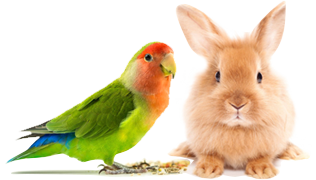 They are also often available for adoption through avian rescue organizations. This is a bird more for an experienced bird owner who is up for the challenge of a demanding but equally affectionate bird. Ideally, a new cockatoo owner should work with an experienced cockatoo breeder and/or avian behaviorist early on to set a cockatoo up for success as a companion pet.